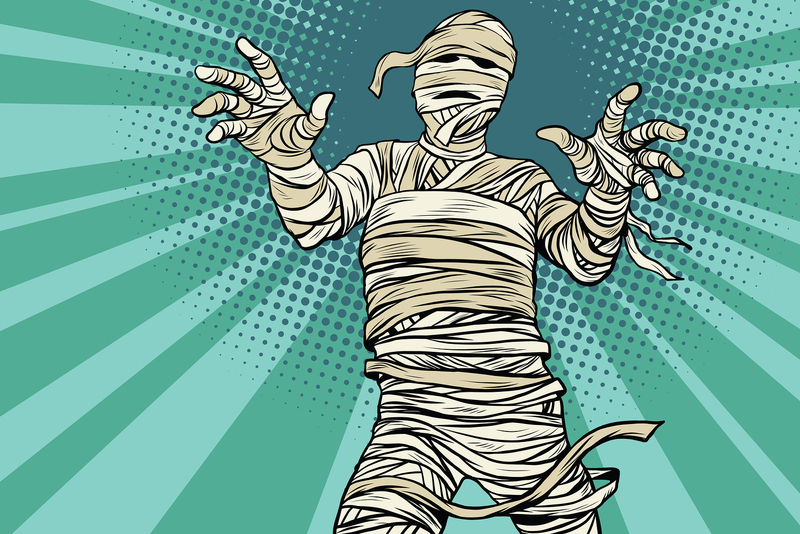 Halloween is on the way, so we’ve put together some awesome, easy costumes that are great for the last minute DIYers. No need to scour the internet or pay a visit to any kitschy, pop-up costume outlet, because we’ve got you covered. With these ideas, you can still look festive at any Halloween party without breaking a sweat — or the bank. This one is super easy yet very creative. All you need is an old shirt, white balloons, glue, and your favorite bath time toys. I recommend the good ole rubber ducky just to make sure now one misses the idea. You could also us this method for a bunch of grapes too. Who hasn’t wanted to be a puzzle wrapped in an enigma for Halloween? This is one of the simplest costumes you could possibly make. You just need some construction paper, glue, and a cardboard box. You can be a solved Rubik’s Cube or one that is still mixed up! Looking for a classic? Being a mummy is such a staple and there are so many different ways to make it your own. The materials you’ll need depend on how much effort you actually want to put into the costume. For true procrastinators just grab some tape and a few rolls of toilet paper. The more sophisticated DIYer get white fabric (medical wrap works too), safety pins, and scissors. This has been a popular costume for the past couple of years. For the hunter, you’re going to need some camouflage, a hunter’s vest, and a faux gun. The deer is a little tricky. You can go as creative as you want, but for a simple costume, you’ll need a brown shirt, brown make-up, a headband and brown or black pipe cleaners. What a perfect costume for those of you who are notorious for being the last to arrive at the party. 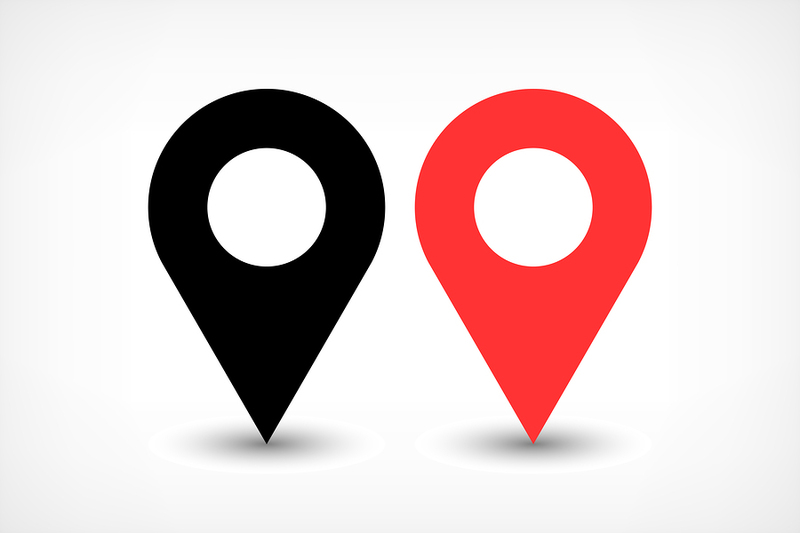 Respond to all of those “WHERE ARE YOU?” messages by showing up as your own location. It’s almost a guarantee now one will show up wearing this. All you’ll need is construction paper, markers, and tape. Sandlot is an absolute classic film and who could forget the scene when geeky Squints tricks the beautiful Wendy into mouth to mouth. For the Squints costume, you’ll need a baseball style T-shirt, ball cap, and glasses. To really hammer it home grab a baseball glove. Wendy Peffercorn is even easier! A lifeguard shirt or swimsuit, sunglasses, and a whistle is all you need to pull off the legendary Wendy Peffercorn. 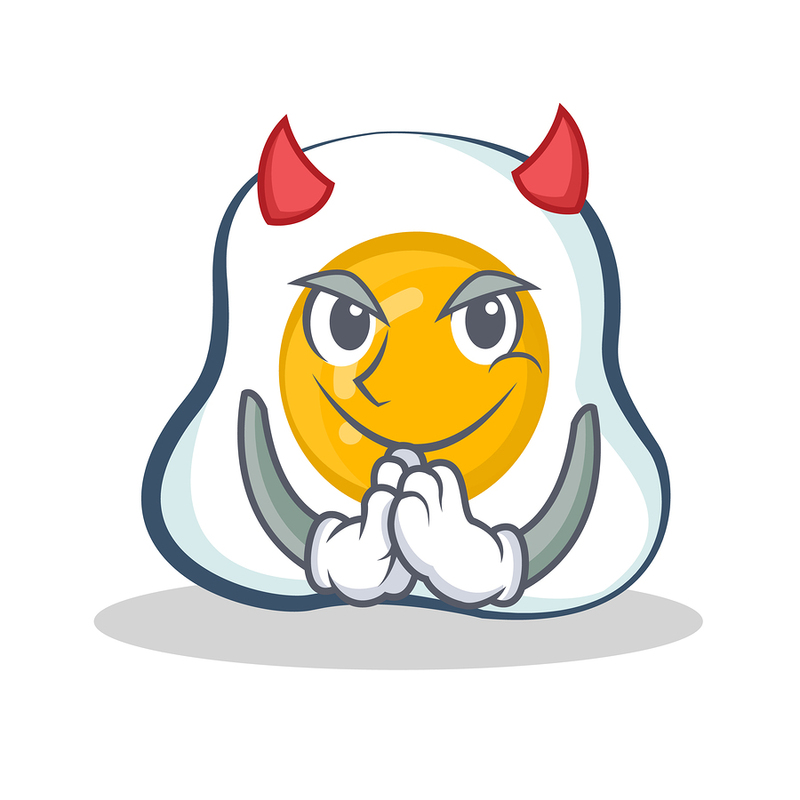 Being a deviled egg might be the easiest costume to put together. A white shirt, yellow marker, and devil horns are all you need. Not only is it easy, but let’s be honest, food puns are hilarious. You could also be a little creative and through some red speckles on the yolk. You know add a little paprika for color and flavor! If you want to get a group costume together this is the one. It’s simple, funny, and kind of clever. Just a bit of black eyeshadow and Ps cut out of duct tape on a black shirt completes your costume. If you are really brave run around singing The Black-Eyed Peas greatest hits! This might get you a real black eye. This is my all-time favorite costume and it’s super easy. If you have seen the episode of The Office, then you know the joke. But for those who are confused, simply take black face paint and write book across your face. The truth is you can’t go wrong with any of Jim’s clever costumes.